Patrick and Quentin Wright are agents for ISIS. The International Security Investigation Sector is a department of the United Nations and is responsible for keeping track of those who would disrupt world peace. Exactly how large is the department is not revealed but indications are that there are a fair number of agents with the power to go wherever the mission leads. The fact that so many different people and groups have no regard for the U.N. makes the job of the agents even harder. 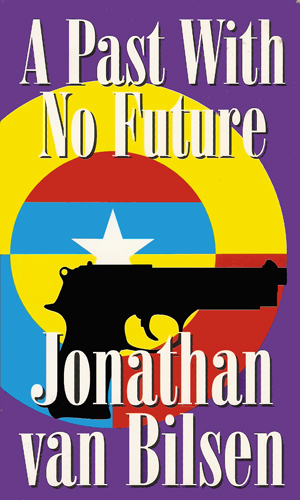 This three-book series deals with a father and son, both of whom are agents. The elder is Patrick, a man who has been an agent for over two decades and who, as the books progress, moves from being an agent to being a case officer leading other agents. The younger is Quentin, in his early twenties who butts into his father's business and finds it an interesting and exciting job, worth taking up as a career. In the first book, only Patrick appears though the existance of Quentin is mentioned. Working in a boring job and bored with just about every aspect of his life, except his two young sons, Patrick returned home one day to find his wife in bed with another man. With no words, Patrick walked out and stayed out for a while as he struggled to hold his anger in check. Soon, however, the price for his absence proved enormous as his wife took the children and disappeared. Though he searched for them, he found no trace. Now with no family and no future, he was at a loss as to what to do when he witnessed two men preparing to attack an unsuspecting victim and he stepped in. That would-be victim was a major player in ISIS and the rescue resulted in a job offer. Patrick had a new life. Two decades later, Quentin, now a grown man with major issues with his absent father, learned the truth of the separation and realized his father was as much a victim as he was. Given a tip as to his father's whereabouts and looking him up, he decided that he liked the man after all. And he liked the kind of work his father did. The first book is all Patrick. The second is both Patrick and Quentin with Quentin playing the larger role in the second half. The third book was almost all Quentin as the new generation took over the field work. 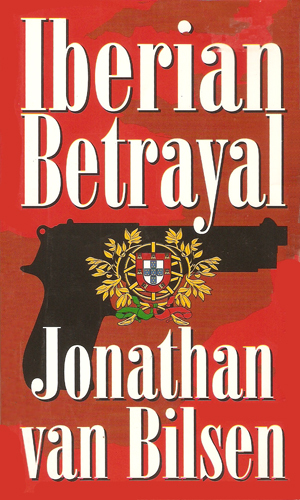 As Britain and Argentina fight over the Falklands, Patrick Wright is in that island region to find a saboteur when an even greater problem causes him to head to Egypt. Iraqis capture a British officer who spied on them during the First Gulf War and plan to try and execute him. Reunited with this father, Quentin decides to help Philip as the elder Wright heads to Middle East to free the man. A Turkish terrorist is planning to destroy an airliner flying from New York. 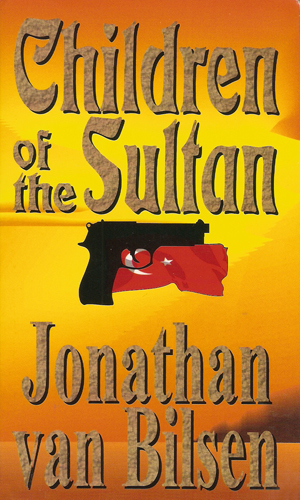 Quentin Wright is sent by ISIS to capture him and bring him in for trial, which means he has to take on a group called the "Children of the Sultan". I had mixed feelings about this series. The plots are interesting though not really challenging. The characters are interesting but the side characters are more so than the main ones. The biggest problem I had was with Patrick's character and the fact that a man who became such a skilled investigator that he would eventually take a commanding role in a U.N. department tasked with investigation could not or would not use any of the resources to find his family did not make a lot of sense to me. Quentin is okay and while he acts a bit rash at times, remembering he is still fairly young makes it make sense. Patrick's second wife and eventual step-mother to Quentin is by far the most intelligent and entertaining character in the series but unfortunately her role remains small. On the positive side, the action is fast and frequent and the writing is even faster with little slow-downs.